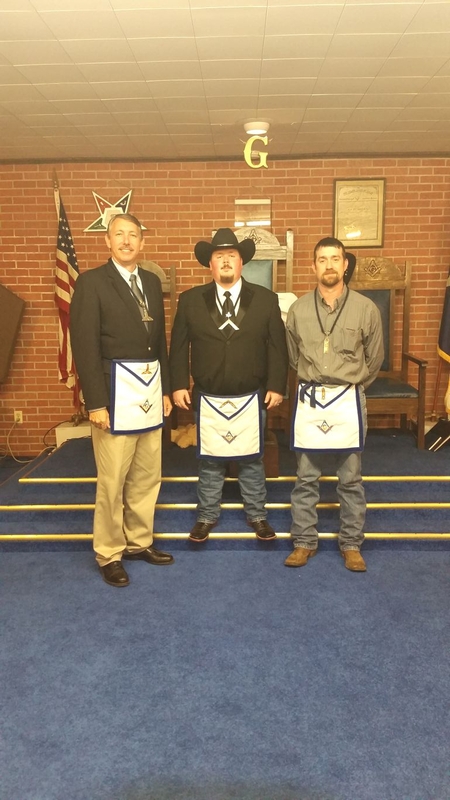 Burke Masonic Lodge #833 A.F. & A.M.
© 2019 | All Rights Reserved | Burke Masonic Lodge #833 A.F. & A.M.